Pinterest is an online pinning board. It is a virtual site designed to organize your visions of a blissful being. Vision boards are visual arrangements of your likes, interests, and things that you'd like to manifest within your life. Typical vision boards include images of desired families, health, vacations, marriages, spouses, love, intimacy, or whatever the missing variable may be. The internet upgraded vision boards to virtual creations of expounding beauty. On Pinterest , one can create several boards on a topic of interest. I've created boards to represent my style, home decor, foods I like, wedding dresses, and an array of all that falls between. For me, Pinterest creates a sense of calm after a long day or helps me to balance at work. 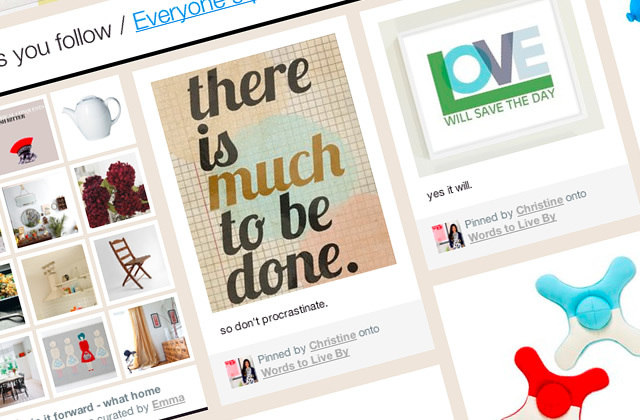 I can get lost for hours inside of Pinterest by creating my world exactly like I envision it. 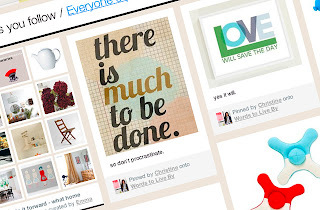 Are in the rapture of Pinterest? If so, leave your name or follow me on Pinterest. This site is very addicting and I love it. It keeps going down though I am sure they will fix that in the future. Let me make sure I am following you. You already know I love me some Pinterest! Whenever I need inspiration for a recipe, something to make or wear I head straight to Pinterest! I love pinterst too! I can get addictive. I wish this was around when I got married and had P. It prob was but I didn't know about it. I will follow you. I haven't really gotten into yet, but I've heard such good things!!! Dr. Regina thanks for sharing this. I forced my b.f to make a vision board with me a couple months ago and it's hanging in my room. lol. I'm going to try Pinterest and see what it's all about. 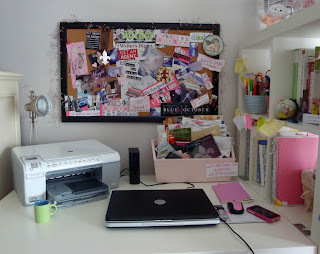 I am embarrassed to admit I have the vision boards of "yesteryear" lol. I have never heard of Pinterest but I am eager to give it a try. Thanks for sharing!!! I am a Pinterest fan! Love pinterest! I am going to stalk, I mean follow you, lol. I love Pinterest. So much to pin, so little time..